The Atari 400 put the company, which launched the video game industry with the introduction of Pong in 1972, on the home computer map. 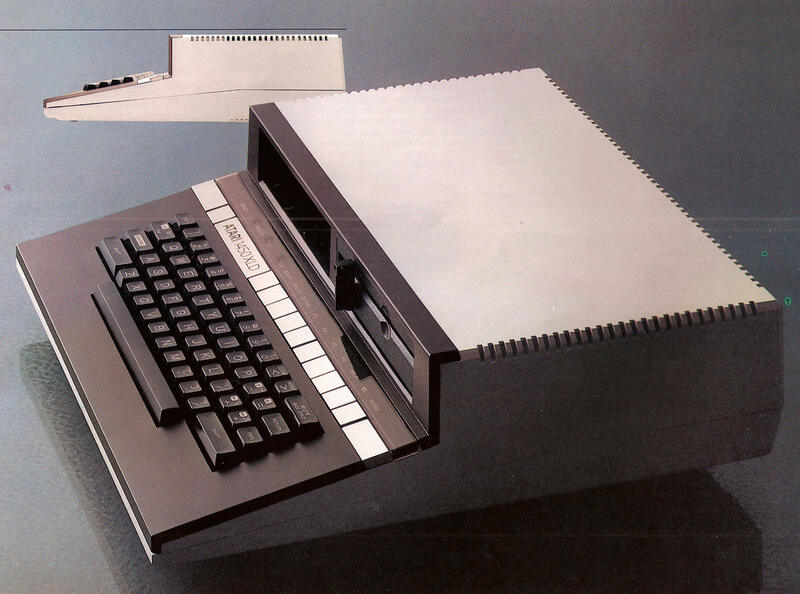 A big drawback for the 400 was its membrane keyboard. When a 400 keyboard goes bad, the only repair is to replace it, but 400 systems are still reasonably priced and plentiful. It would be easier to buy another working system than to fix the keyboard. The Atari 800 is a refined 400 (although Atari released both simultaneously) that eliminated its biggest drawback, the dreadful membrane keyboard, and replaced it with a full-size, full travel keyboard. The 800 also had two ROM cartridge slots and systems expansion slots. It was also capable of composite video output. 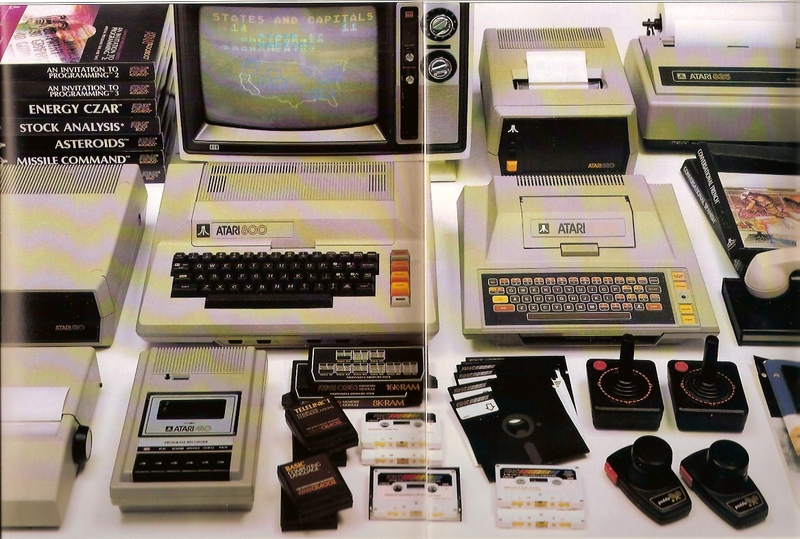 Atari followed the 800 and 400 with the 1200XL, which was software compatible with the earlier models, more or less. Some programs written for the 400/800 will not run correctly due to differences in the 1200XL operating system, and some 400/800 ROM cartridges do not fit in the 1200XL slot. 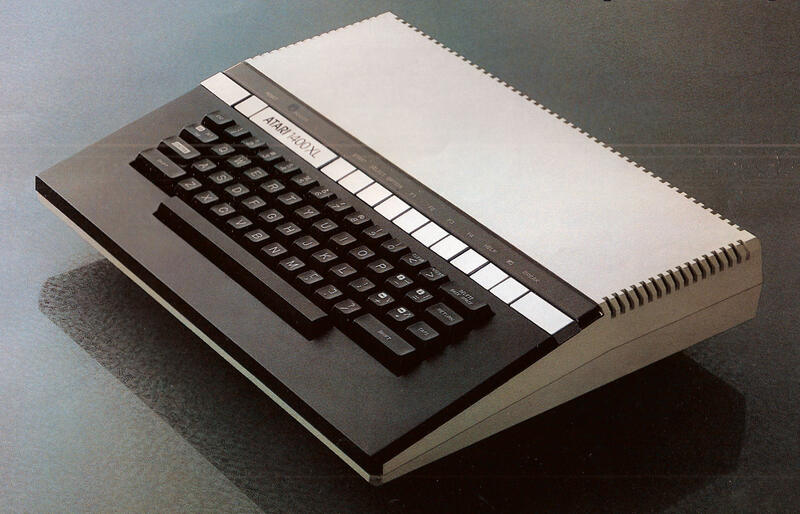 Atari discontinued 1200XL production in early 1984, making for a short production run. Word spread quickly among Atari fans of the systems above-mentioned shortcomings, and of its poorer video quality. The Atari 600XL and 800XL replaced the Atari 400 and 800, respectively, and gave you a lot for your money. In fact, Atari had sold its entire inventory of both systems within months of their introduction. It was forced to stop taking orders, and then raised the price by $40 for each system. 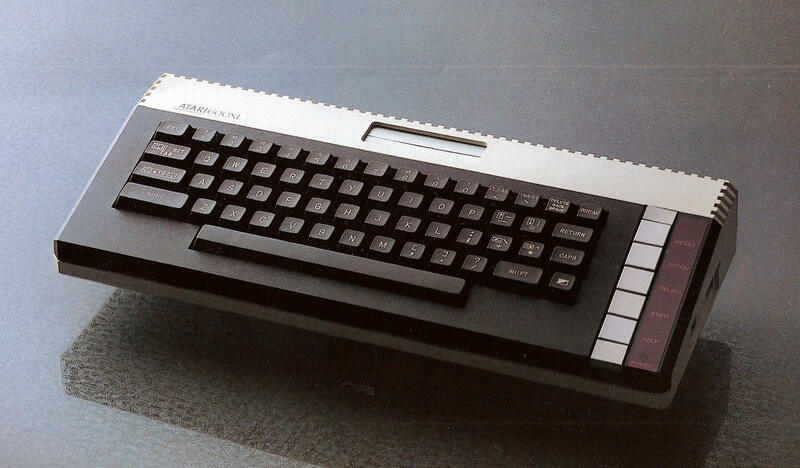 By late 1985, production of the 800XL had ended and Atari was selling remaining stock for less than $100. Two XL systems were developed to the point of appearing in company literature, but were never officially sold to the public. They are the Atari 1400XL and the Atari 1450XLD. Some units made their way into the public, and they are quite rare today. Curt Vendel’s Atari Museum has the full story. The 65XE replaced the 800XL in Atari’s line, and it could run all 800XL software. In fact, its electronics were nearly identical to the 800XL’s. Atari sold the 65XE in Europe as the 800XE. The 130XE was software compatible with Atari’s XL series. 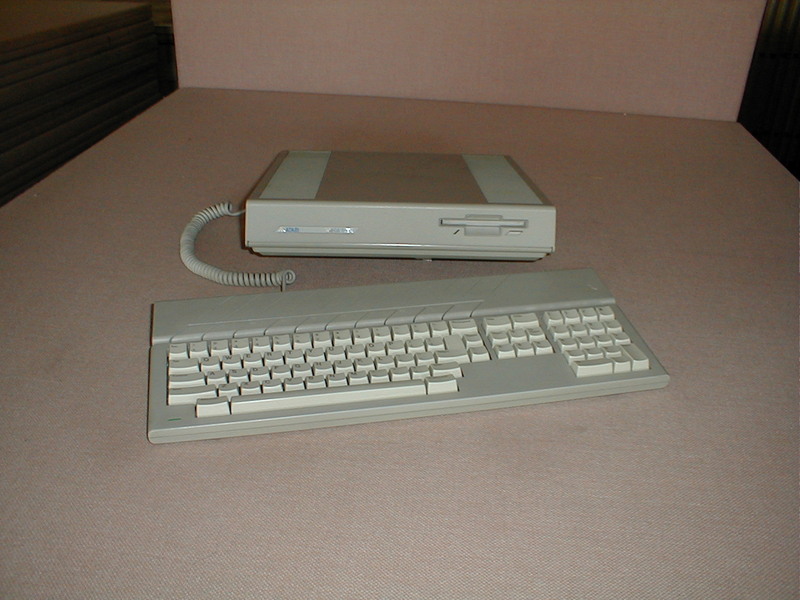 It is common to find XE systems with XL-style floppy drives, because Atari did not introduce the XF-551 drive until its stock of older units was sold out. 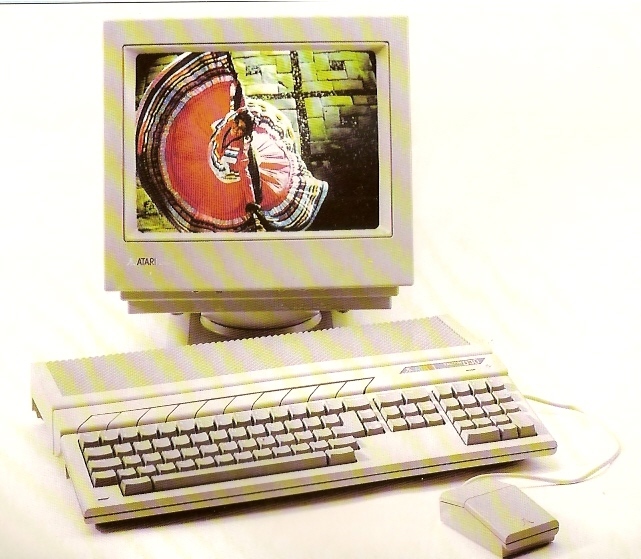 Although it couldn’t match the capabilities of the Amiga, the 520ST offered exceptional sound and graphics at a low price. It was hard to find a more powerful computer than the Atari 1040ST in 1986 within several hundred dollars of its price. Atari introduced the 520STe and 1040STe in 1989. Both featured enhanced graphics and sound capability, as well as an improved joystick interface. In the mid 1980s, Atari decided to take a crack at the business market with the Mega ST series. The Mega STs offered good performance and graphics, but its TOS (Tramiel Operating System, named after former Commodore CEO Jack Tramiel who had bought Atari after he was ousted from Commodore) operating environment was unknown to business buyers. 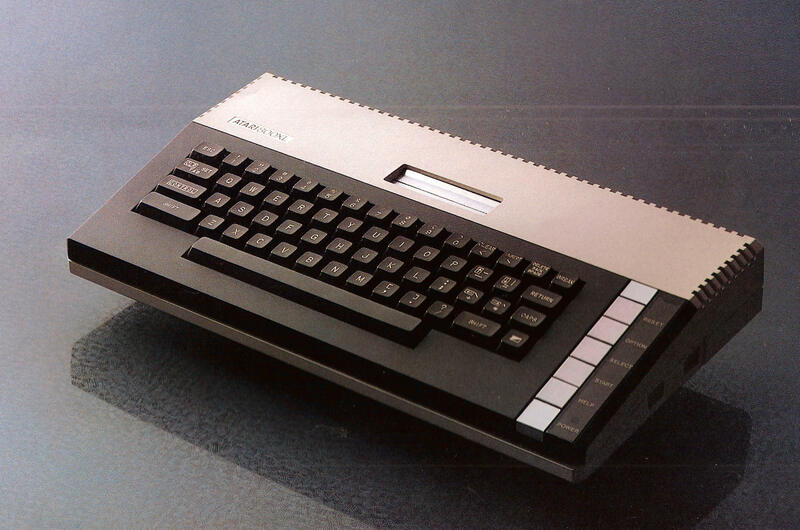 The Mega STe used a case that was identical to that of the TT line, except that it was grey instead of off-white. In fact, the STe had more in common with the TT than the original Mega ST. Mega ST systems are much sought after by Atari collectors. Atari followed up the Mega ST series with the TT 030 line. With a 32MHz 68000, the TT 030 was the fastest ever offered by the company. In addition to the systems standard RAM, Atari provided up to 16MB of FastRAM to further boost performance. The company continued to produce interesting, if not successful, products through the 1980s. 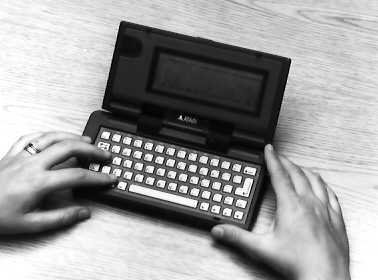 In 1989, Atari introduced the Portfolio, which it claimed was the first palmtop PC. It was PC compatible only in the sense that it used “MS-DOS-compatible commands and can run adapted MS-DOS software.” In other words, you could not run off-the-shelf MS-DOS software on the Portfolio. The last computer that Atari produced was the Falcon 030, a multimedia system that used a DSP coprocessor to boost sound and video performance. Because of its MIDI capability and 16-bit stereo sound, the Falcon 030 is still used by amateur and professional musicians. 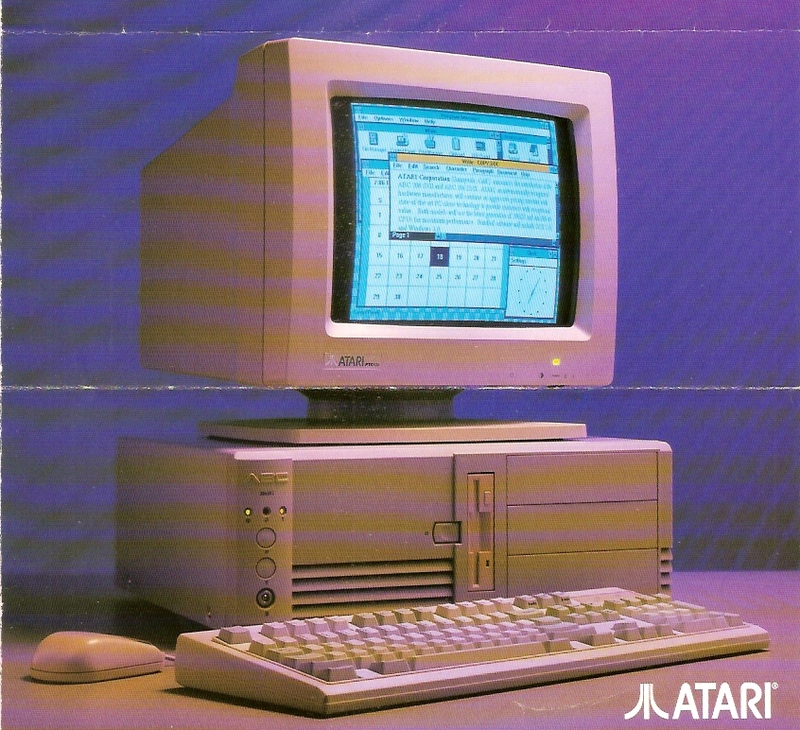 Atari dabbled with selling PC-compatible desktop systems, primarily in Europe. All were fairly typical, but Atari collectors seek them out. That fact and their low production numbers make the Atari PC series more valuable than your typical clone. The company also produced two TOS-based portables. The Stacy was a largish laptop that ran on 12 C-size alkaline batteries. 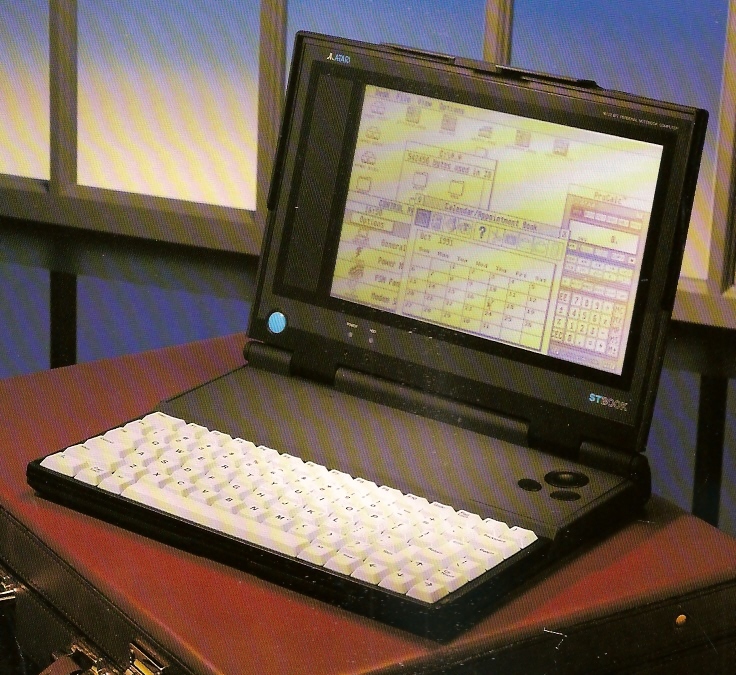 The STBook was a capable and lightweight notebook, but software options for its Atari TOS operating system were limited. Size/Weight: 13.5 x 11.5 x 4.5 inches, 5.75 lbs. Size/Weight: 16 x 12.5 x 4.5 inches, 9.75 lbs. Size and Weight: 16.5w x 16.25d x 6h inches, 24 lbs. Size/Weight: 8.5 x 11.4 x 1.4 inches, 4.2 lbs.